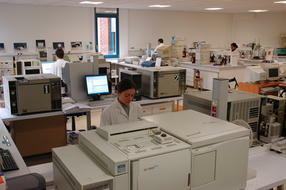 Our GMP-certified pharmaceutical laboratory performs a variety of services for pharmaceutical companies. 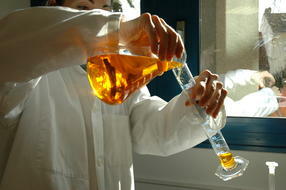 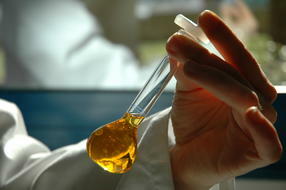 It analyzes the purity of raw materials and finished products. 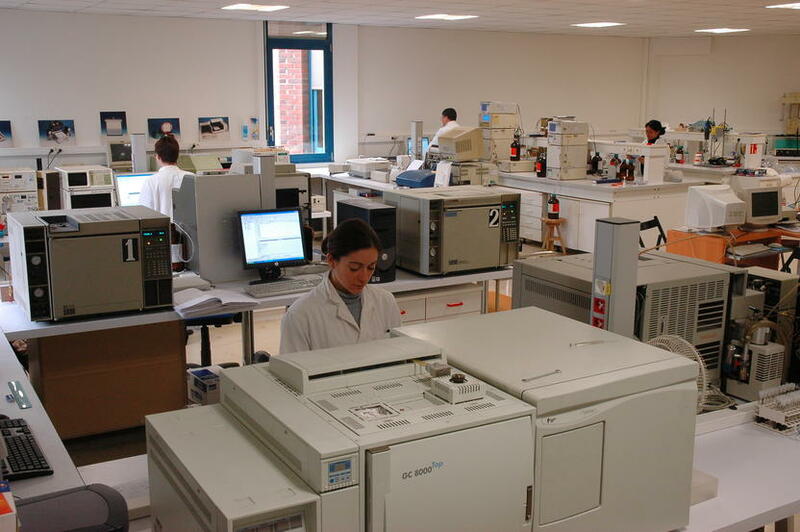 Our dedicated experts develop analytical methods, perform stability studies under different conditions and offer their expertise in drafting the pharmaceutical part (CTD module 3) of Market Authorization. 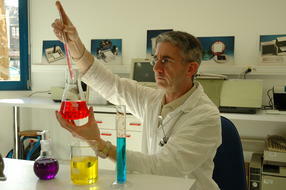 Do You Need to Conduct an Analysis? Do You Want to Develop an Analytical Method? Do You Need to Perform a Stability Study?